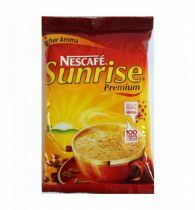 BRU Instant Coffee was launched in 1968 and was Indias first coffee- chicory mix instant coffee. 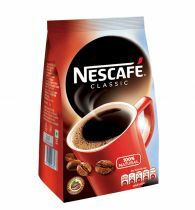 It has remained Indias No. 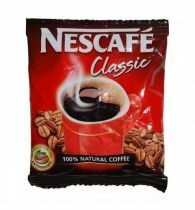 1 coffee brand since then. 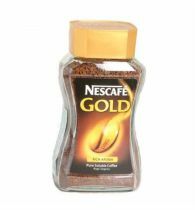 It is made from a fine blend of the choicest plantation and Robusta beans. 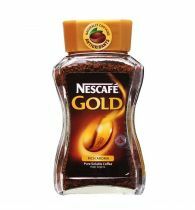 These coffee beans are first roasted to perfection then the new & enhanced process ensures that the fresh coffee aroma is preserved so that you get a rich coffee taste beyond compare. 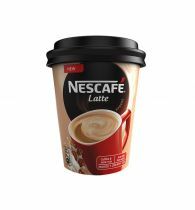 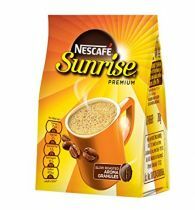 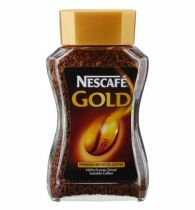 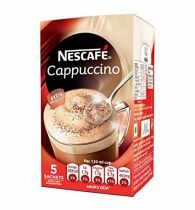 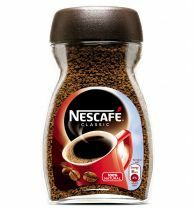 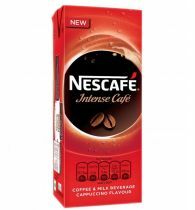 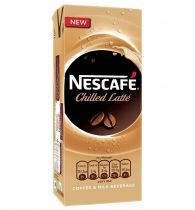 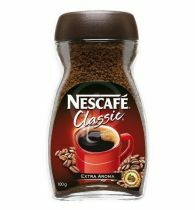 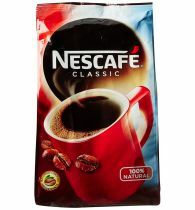 Bru Instant coffee can be used to make an aromatic cup of hot coffee as well as a refreshing glass of cold coffee. 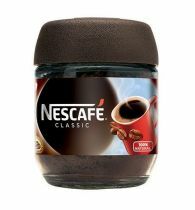 With Bru Instant, you can now discover a great coffee experience with your loved ones.